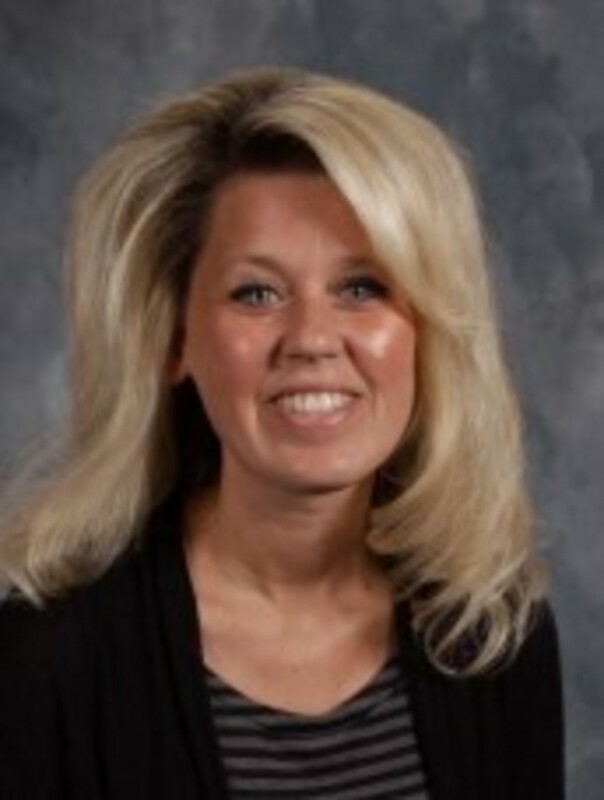 Holly Sawyer is the Administrative Assistant for St. John's Lutheran School and Church. She has served at St. John's since 2001. She and her husband, Mark, have two children.